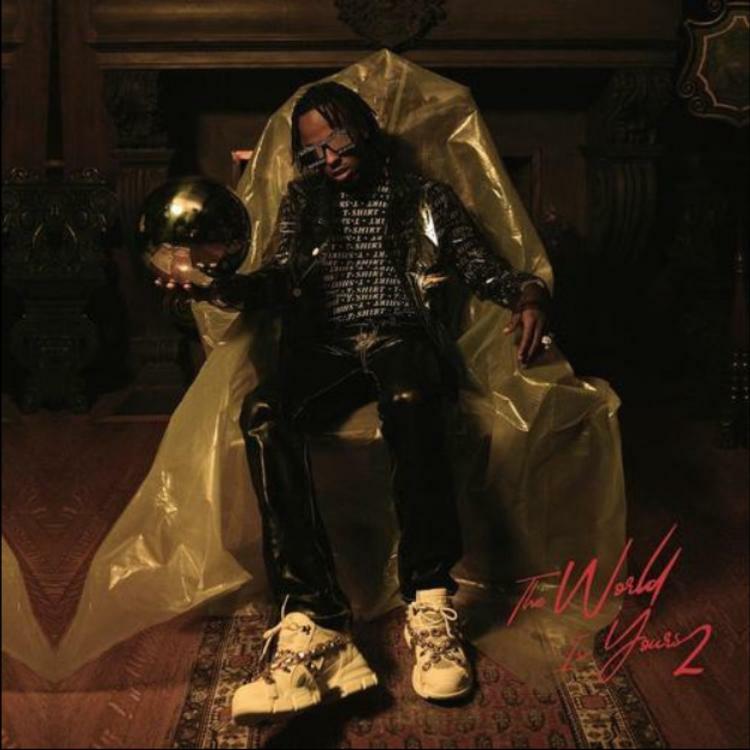 Home>New Songs>Rich The Kid Songs> Rich The Kid Taps Offset & Big Sean For "Two Cups"
Rich The Kid has a habit of enlisting some of the top talent in the world whenever he puts together an album. Last year's The World Is Yours came packed with stellar collaborations, as well as a few solo bangers. For the sequel, he took a similar strategy, bringing together some unexpected names and preparing us for what's set to be one of the biggest drops of the year thus far. So far, we've heard a couple of lead-up singles but with mere hours now before the official release of The World Is Yours 2, we're getting a closer look at what we can expect come midnight. One of the more anticipated tracks on the project is a collaboration with Offset and Big Sean called "Two Cups." Out now in select international markets, the banger has officially arrived and is available to stream or preview. Based on where you're located, you can hear the trio snap over a melodic instrumental. 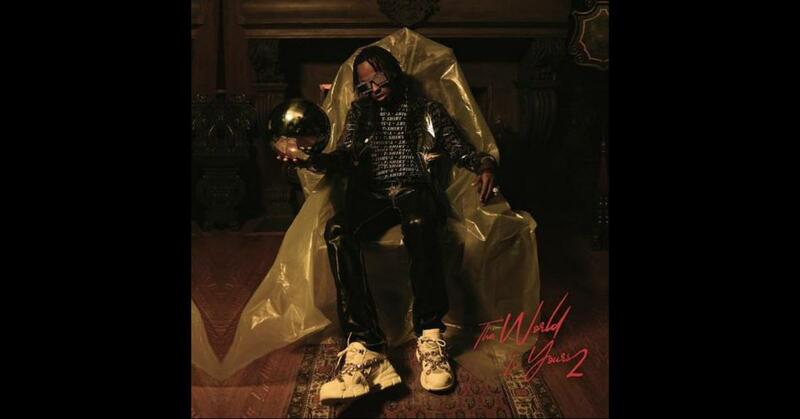 Rich The Kid employs his signature delivery, with Offset and Big Sean also coming through with some fire. Sean Don was one of the most surprising names on the tracklist. Considering the fact that he hasn't dropped any new music in a minute, this may be the start of a promising year for the Detroit spitter. What do you think of this track? SONGS Rich The Kid Taps Offset & Big Sean For "Two Cups"